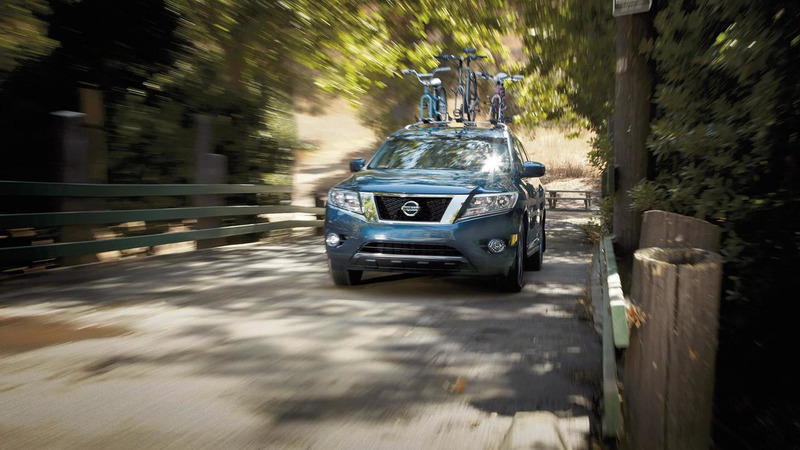 Nissan has disclosed pricing details for the 2015MY Pathfinder which is now on sale in United States. 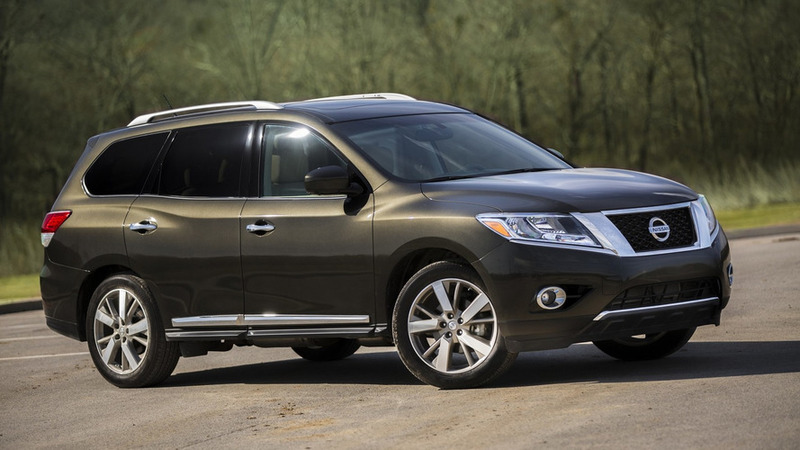 Facelifted for the 2013 model year, Nissan's Pathfinder is now available on order for the 2015MY from $29,510 without taking into account the $885 destination & handling charges. The SL and Platinum trims have gained standard blind spot warning and rear cross traffic alert systems, while the Xtronic gearbox is now fitted with improved D-Step Shift logic. Opt for the four-wheel drive versions and you also benefit from standard hill descend control and for the SL version there's now a 120V power outlet. SV comes with an enlarged standard equipment list including heated exterior mirrors, fog lights, auto-dimming rearview mirror and HomeLink Universal Transceiver. The Platinum trim now features a standard dual panorama moonroof while the optional Family Entertainment Package brings dual seven-inch displays in the headrest. Moreover, Nissan has added six fresh exterior colors (Java Metallic, Midnight Jade, Gun Metallic, Magnetic Black, Glacier White and Pearl White) and they also updated the SL Premium Package to include Around View Monitor and Nissan Navigation system. 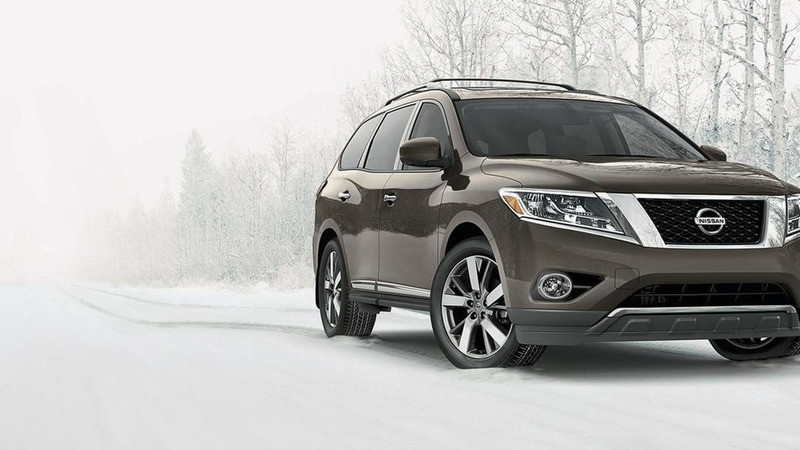 The most expensive version of the 2015 Nissan Pathfinder range is the Platinum 4WD which kicks off at $43,100. Pricing for the hybrid version has not been disclosed yet but we remind you the 2014MY costs $35,110. Visit the press release section for further details.